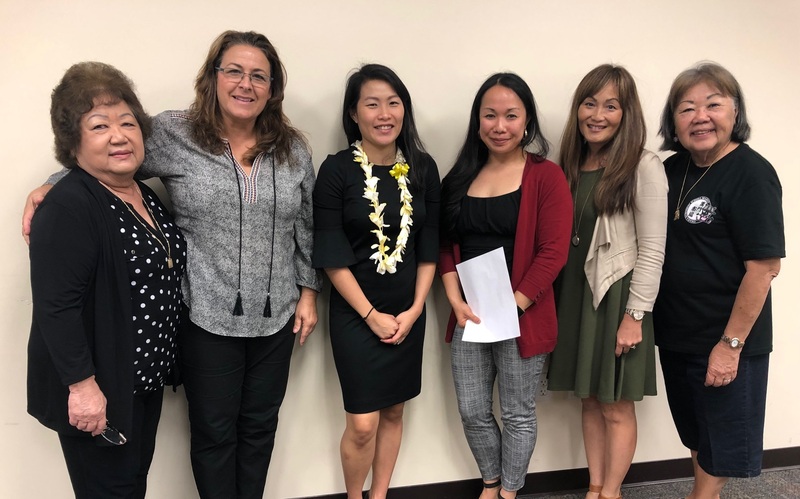 Understanding Hawaii Workers Compensation Seminar by Samantha Chan, Esq. Approval is pending for 1.0 CCM CEU credit. Samantha Chan, Esq. is a Senior Claims Consultant in our Risk Management and Claims Consulting unit. She was formerly a workers’ compensation defense attorney and is still licensed to practice law. She obtained her Bachelor of Arts in Economics and International Studies from the University of Washington and her Juris Doctorate from William S. Richardson School of Law. Wednesday, April 10, 2019 from 11:00 am – 1:00 pm. Registration is required the week prior to the event to ensure your reserved seat. Do not mail in payment. Walk-in registrations are not allowed. Receipts will be provided by request at the registration table on the day of the event. “No show” for registered guests are still required to pay for their seat. NO PARKING in HAWAII USAFCU LOT. PARK ON THE STREET, TIMES MARKET OR KAHALA MALL.